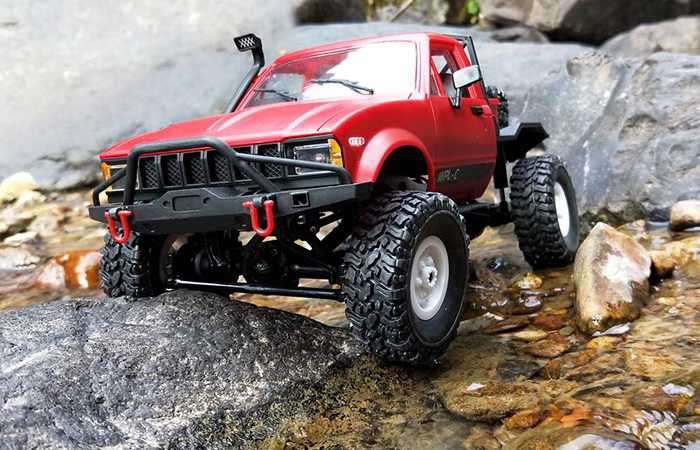 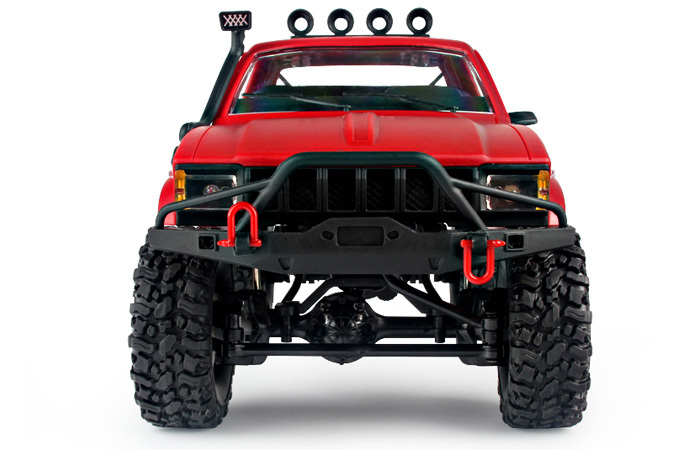 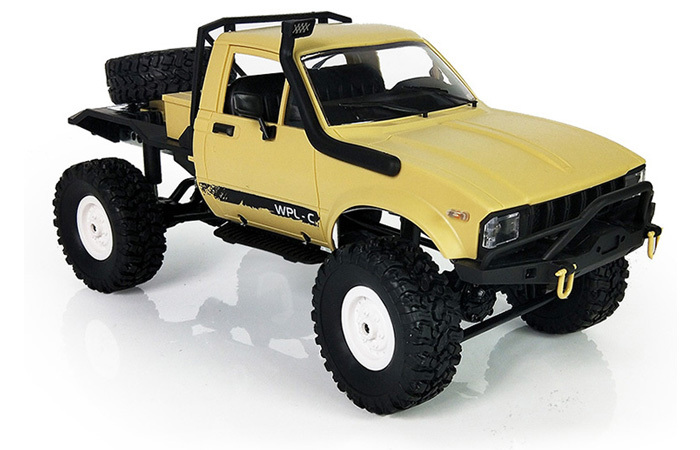 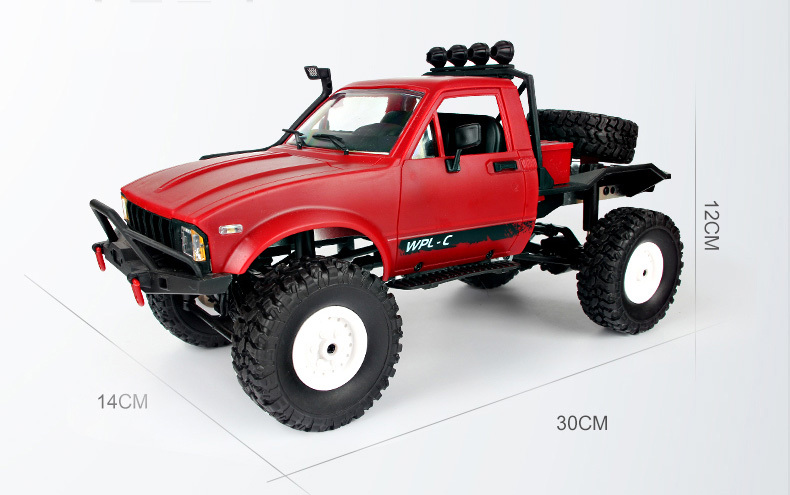 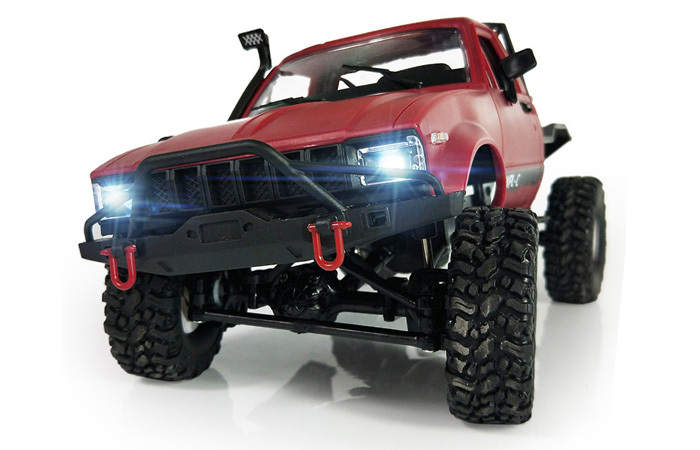 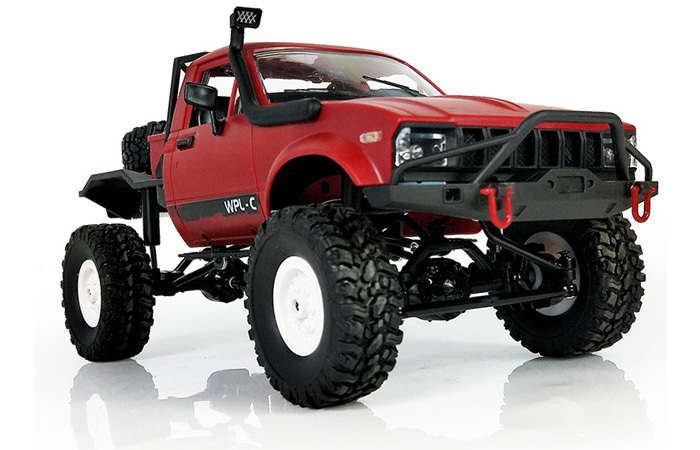 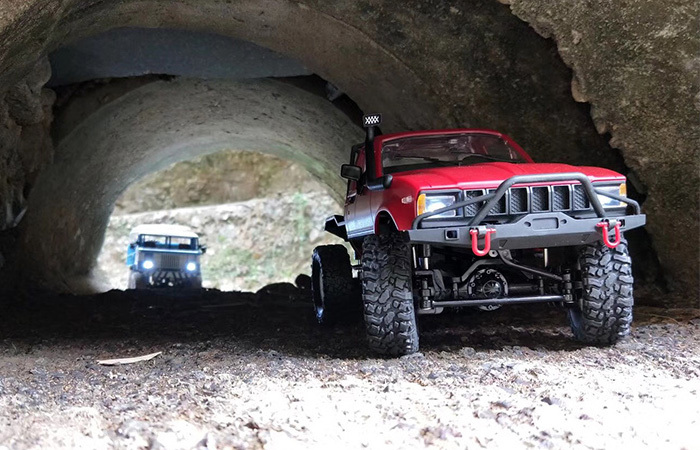 Home > RC Cars > 1/16 Scale Model 4WD RC Off-Road Short Course Truck. 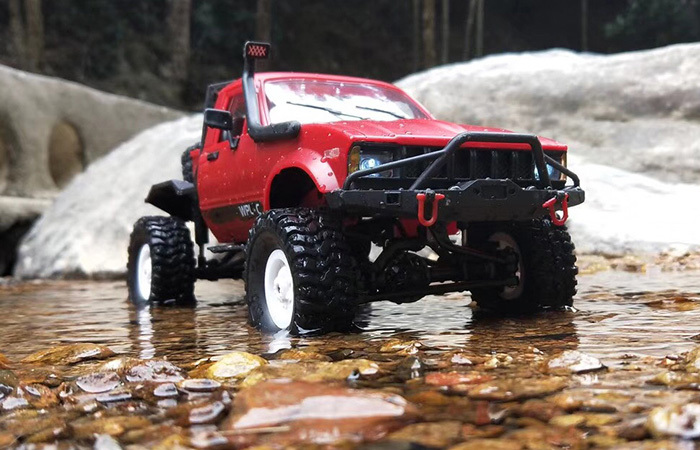 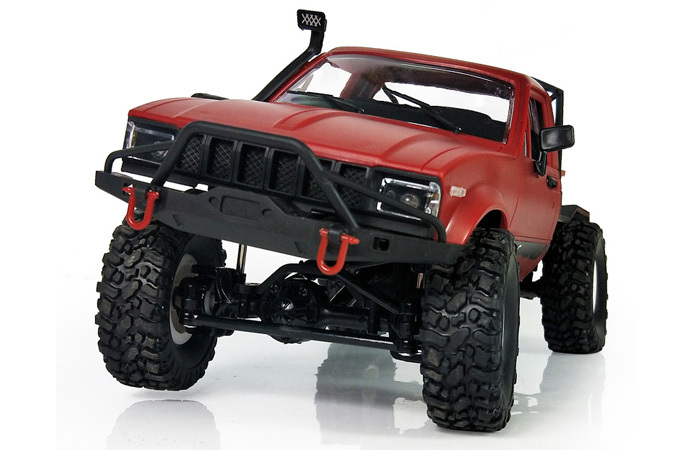 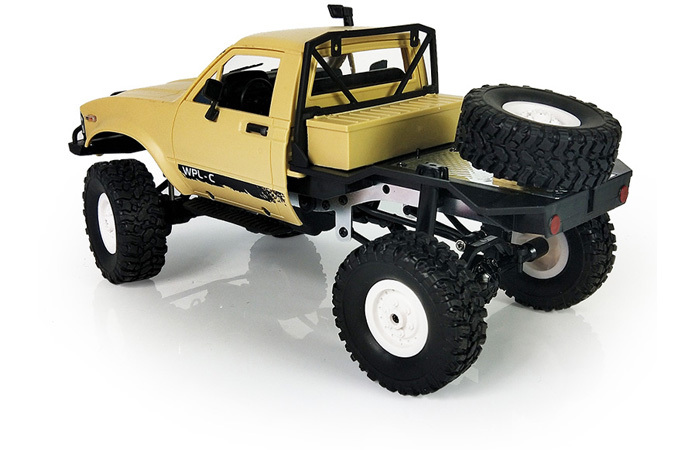 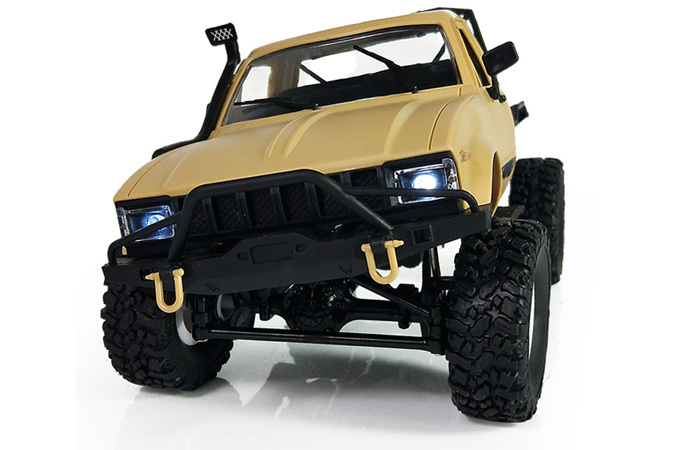 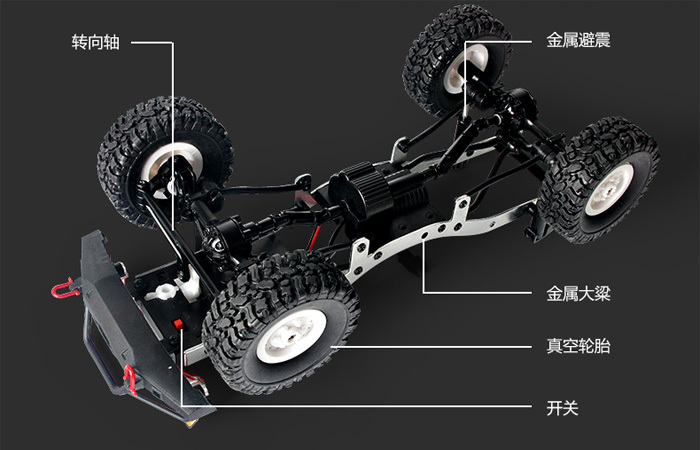 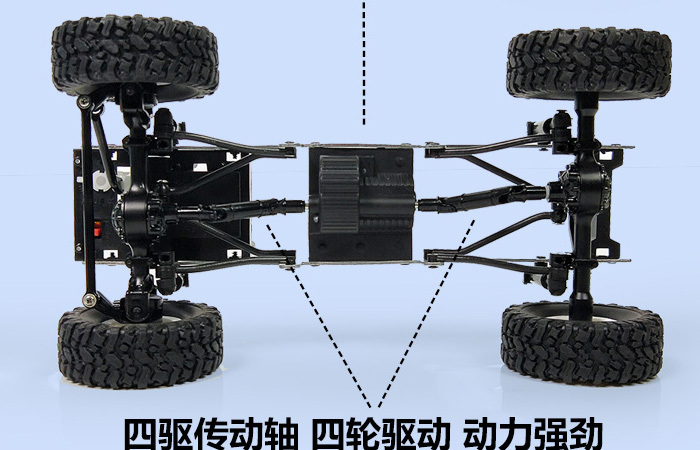 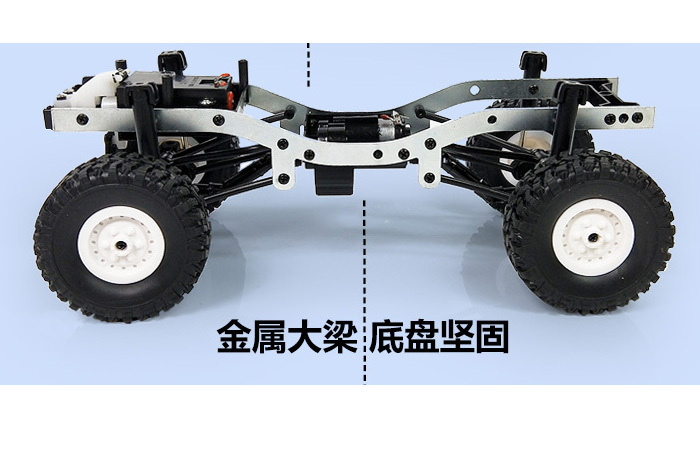 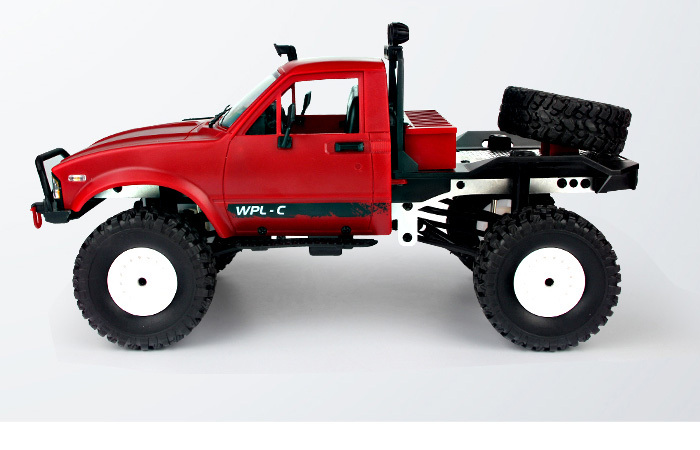 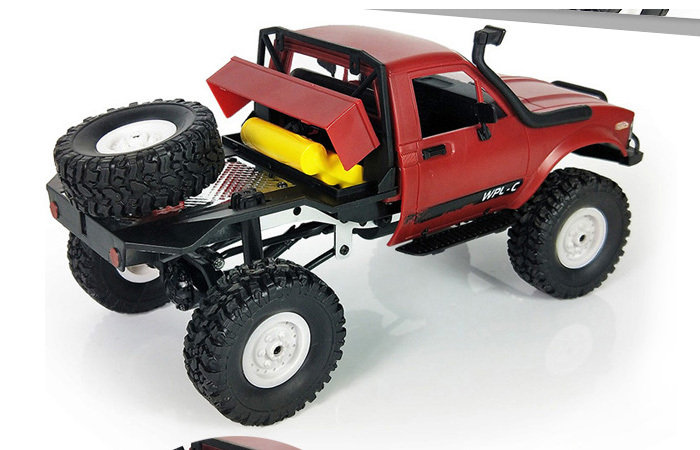 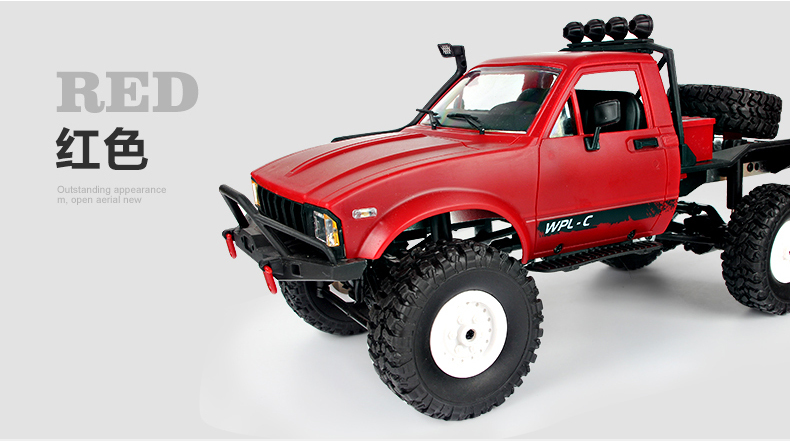 1/16 Scale Model 4WD RC Off-Road Short Course Truck. 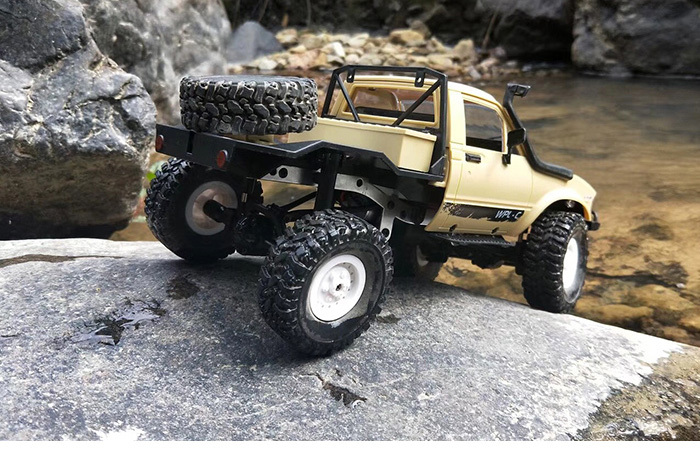 - 1/16 Scale Short Course shell. 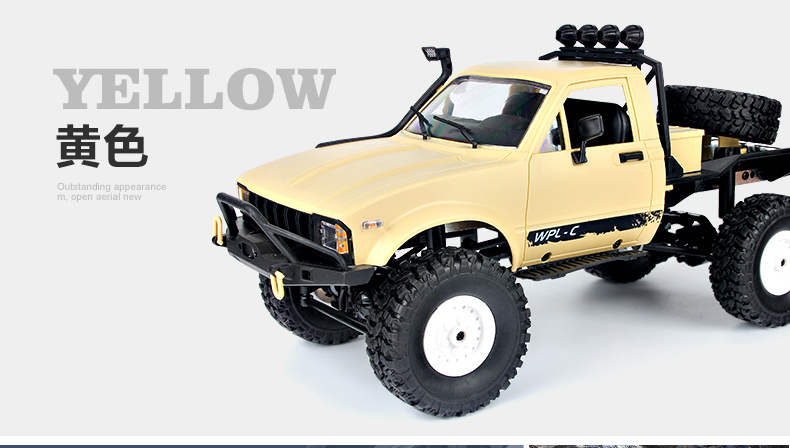 - It has 2 Colour (yellow, Red), you can choose which you like, if not specified or your specified out of stock, will ship random Colour.